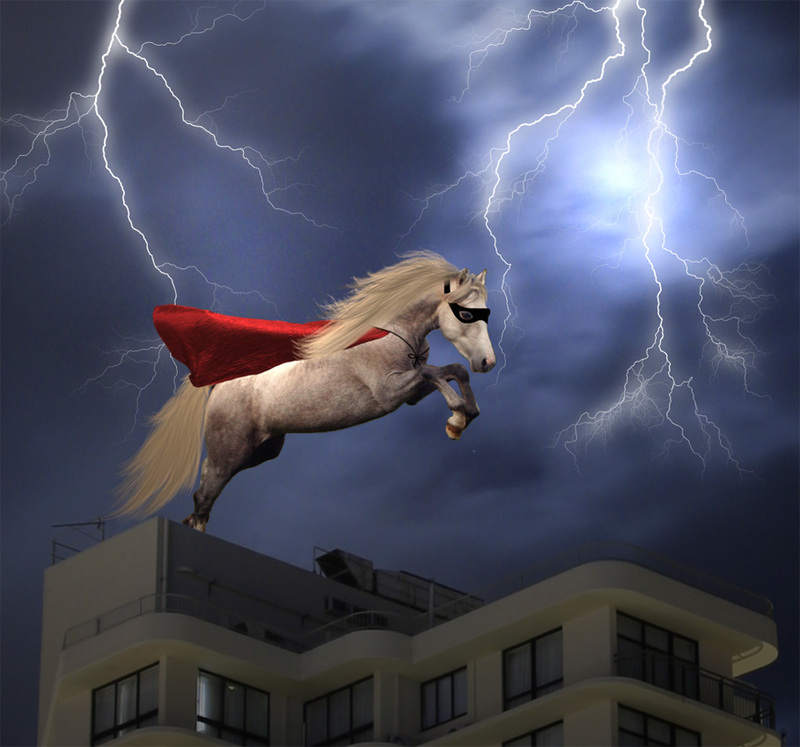 Certain to cause controversy, the first genetically engineered super-horses could be born in 2019 after a breakthrough by a laboratory that has previously cloned polo ponies in South America. Using a technique called Crispr, scientists believe they can create a horse that can jump bigger, gallop faster and develop abnormal strength. Embryos have already been created and the first foals are expected in 2019, grabbing the attention of the world’s biggest horse breeders. Cloning has become more common in show jumping since the first horse was cloned in 2003, yet the sport is still divided as to whether this is a positive or a negative. Indeed, a regular discussion at the rider’s areas of the big show is whether these clones of very good show jumpers ever result in being the as good as the real horse. This new advance is sure to be met with concern by some and with optimism by other. Either way under current FEI rules, these new genetically engineered horses will eligible to compete at the Olympics and other events. Is this a concern for the small to medium breeder who requires generations and careful planning to finetune their breeding programme and produce a top horse? It reminds me of a conversation I had several years ago at a show in Ireland with Captain Con Power, the legendary Irish Army rider, when we were discussing full brothers of super show jumpers. "Paddy" he said, "you know Pavarotti had a brother and he couldn't even whistle"